SafeHarbor HealthCare provides nursing care services for all ages in the home or as private duty assistance in hospitals and nursing homes. 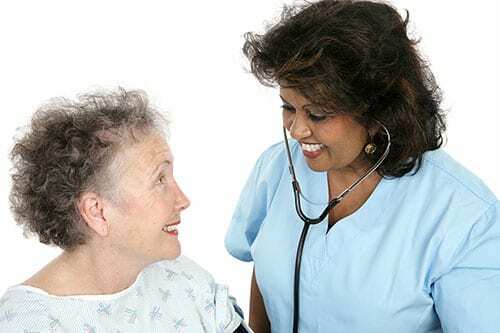 Our Registered Nurses and Licensed Practical Nurses are available to carry out physicians’ orders to provide direct care and administer medication and treatment. SafeHarbor specializes in total patient management care. Our professionally trained and supervised aides can assist patients with activities of daily living, such as personal care assistance, light housekeeping, meal planning, and shopping. Our trained and supervised workers provide respite care for family caregivers of special needs children, Alzheimer patients, elderly, spouses or parents. 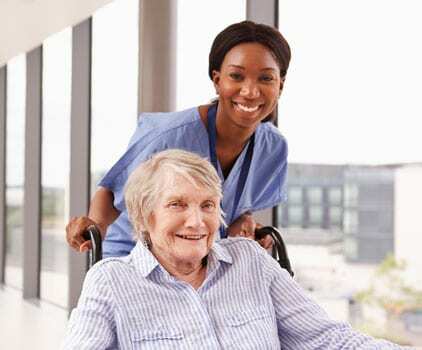 Our Registered Nurses, Licensed Practical Nurses and Certified Home Health Aides are available to provide private duty supplemental care to patients in a hospital or nursing home. Our staff will work with you to determine the availability of private insurance coverage for care and complete the necessary paperwork for your reimbursement. In addition to providing care for you and your loved ones, SafeHarbor can also help physicians, attorneys, trust officers or any other professional who provides guidance to an individual. Care provided anywhere from 4 hrs up to 24 hours on days, nights, and weekends. Customer assistance 24 hours a day, 7 days a week. Please call 718-979-6900 and speak to a member of our dedicated and dependable staff.